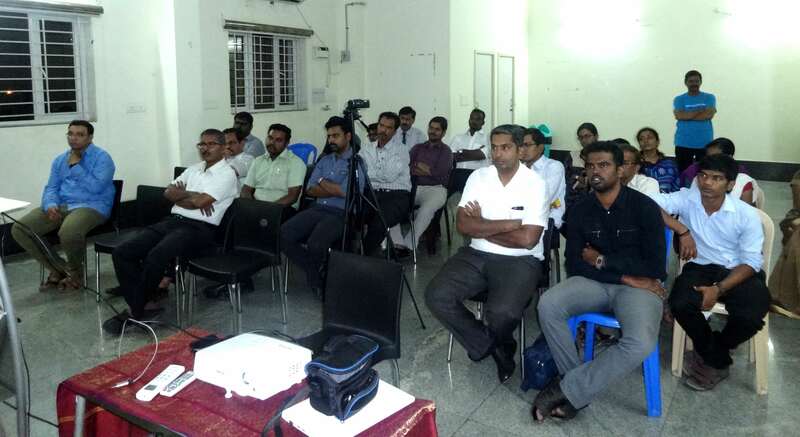 Department of Infectious Disease & Pulmonology conducted a CME on Prevention of pneumococcal disease in older adults & Advanced pulmonary interventions at Annai Arul Hospital. 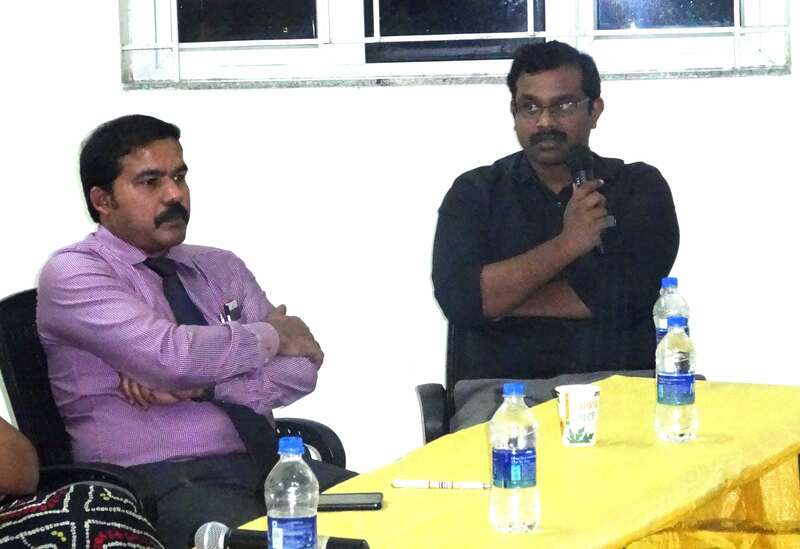 Dr. S.Joseph Jensingh Babu MD, DNB, Medical Director and Dr. Varun DNB, FHIV, Consultant Internal Medicine was invited as the Chief Guest and Chairperson of the CME. 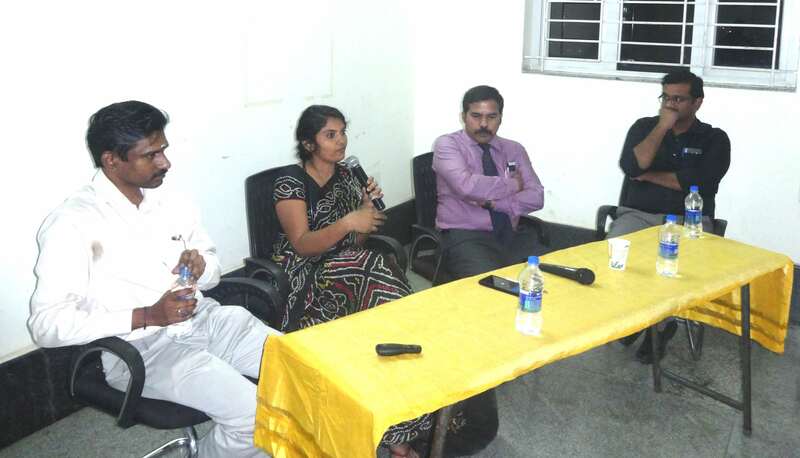 Dr. P.R. 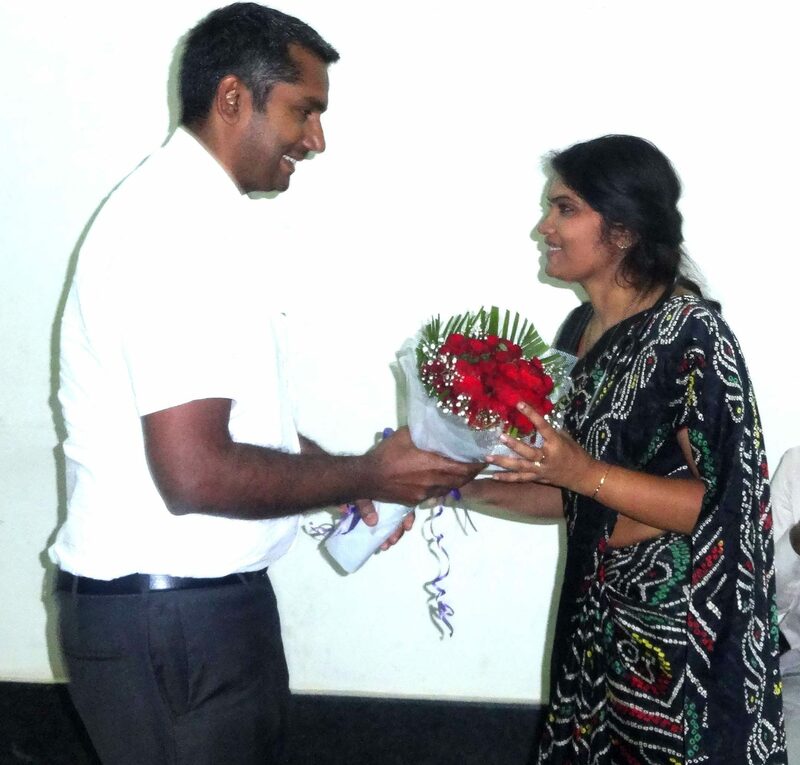 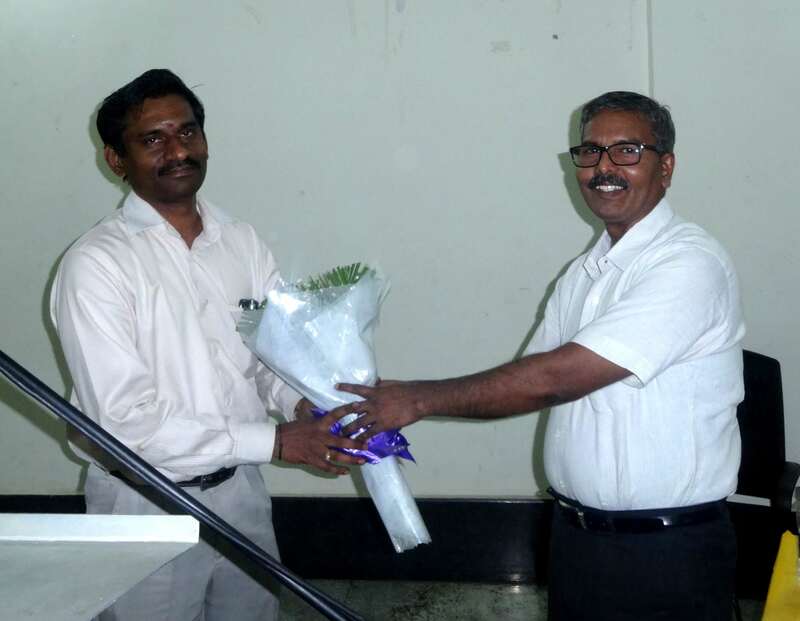 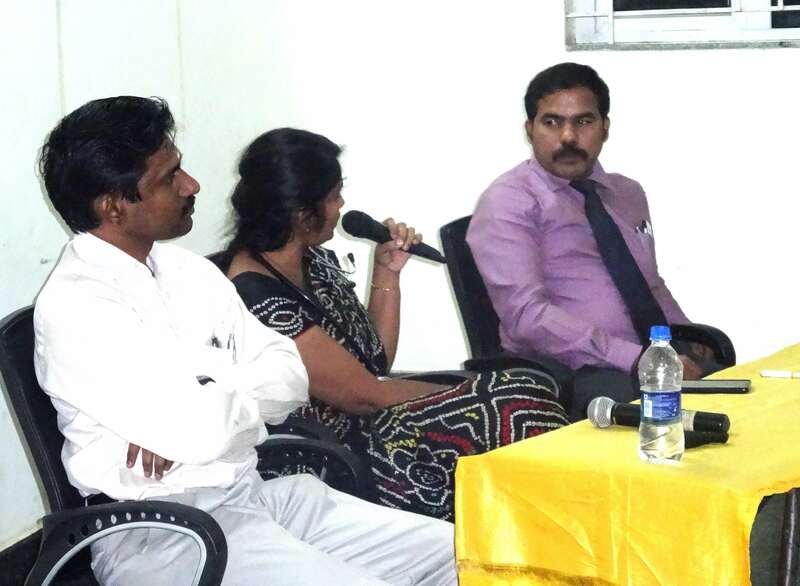 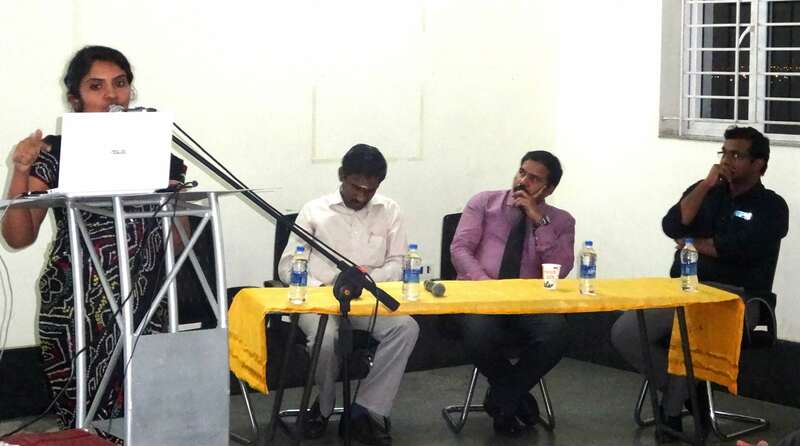 Vidya Lakshmi DNB, FNB, Consultant Infectious Disease presented about “Helping to prevent pneumococcal disease in older adults” and Dr. Senthil Kumar DTDC DNB, EDARM, FCCP, FADSR, Consultant Interventional Pulmonologist presented about “Advanced pulmonary interventions”.